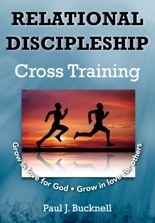 Our newest book:¡ Now in Stock! 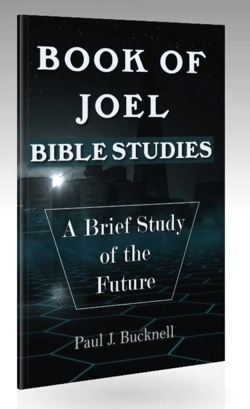 Paperback: Book of Joel–Bible Studies (80 pp) available late March. Now in stock! 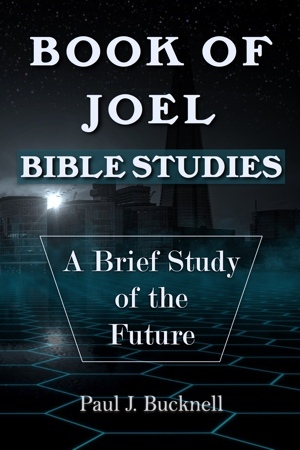 Step into the Book of Joel and experience a taste of the prophetic future. Biblical studies help you dig deeper and consider how to integrate its teachings with the significant events at the end of the age. 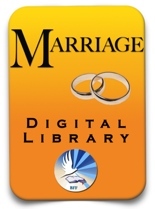 epub enables you to read on epub reader like iPad, iPhone and the Nook. Super convenient. azw3 format allows you to read on your newer Kindle or Amazon readers. docx enables you to write in the book itself with Microsoft Word. Ongoing access and privilege to download to any of your computers or reading devices! BFF enables you to print for yourself and others (but not for profit)! Check out the 3 dimensional cover display! 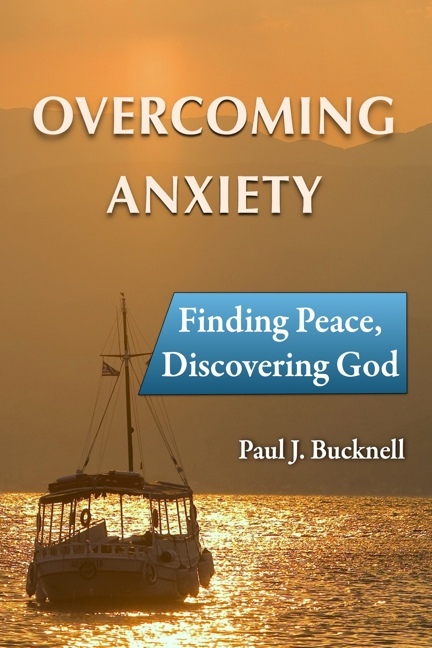 Many Bible readers carefully tip-toe through the Old Testament prophets often jumping over certain parts due to a fear of getting overwhelmed. This is understood for without a good grasp of the broader Old and New Testament teaching and theology, it is hard to formulate proper conclusions. We have integrated bits of commentary, just enough to test your interpretations and improve your learning! Our focus is not to espouse one particular eschatology but to absorb the truths stored in this precious book of Joel. So enjoy your studies and deepen your learning! I am all for mastering books of the Bible. Here is a suggestion for you Bible students! Get the docx/pages version so you can personalize it, writing in your own comments (Yes, we don't care) and paste other notes right in the book itself. It becomes your personal Joel organizer! Rev. 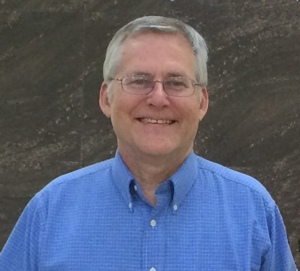 Paul J. Bucknell teaches Christian leadership seminars around the world and has authored more than twenty books on topics that include Christian life, discipleship, godly living, biblical studies, call to ministry, marriage, parenting, and anxiety.His commitment to the scriptures, blend of knowledge from different fields, along with his deep care for the training of God’s people brings many special insights into the creation of this book. The Bible Teaching Commentary series seeks to make master teachers of God’s Word, those who are relentlessly committed to understanding and teaching God’s Word with the power and relevance God has intended. 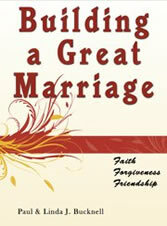 Paul has been married for almost forty wonderful years. With eight children and five grandchildren, Paul and his wife Linda continually see God’s blessings unfold in their lives.